Alison managed the Wetlands Reserve Program (WRP) for Wisconsin from its inception in 1994 until her retirement in 2010, during which time she closed more than 580 easements and saw restoration completed on over 50,000 acres. She also helped to draft the new WRP manual and assisted other states in efficiency management of the program. In 1990, Alison co-founded the grass roots organization Citizens for Safe Water Around Badger, which has received national recognition for its work in trying to clean and restore the land of the former Badger Army Ammunition Plant. 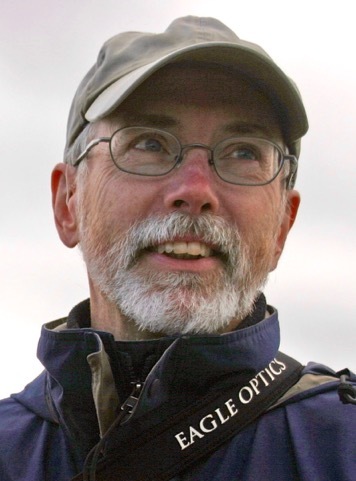 Tod is a retired writer and editor in the conservation sciences. His career includes stints as an environmental educator, ornithological researcher, and staff journalist for an international bird conservation organization. He is a former officer of the Wisconsin Society for Ornithology, and served as editor of The Passenger Pigeon, the society’s quarterly journal. He holds a Ph.D. in Zoology from the University of Massachusetts at Amherst. 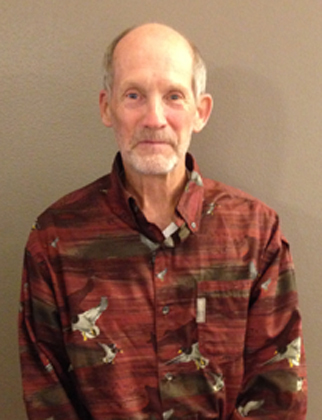 Art recently retired from the US Fish and Wildlife Service, where he served as a wildlife biologist in the Wisconsin Private Lands Office from 1992 – 2011. In this position, Art helped the USDA-NRCS administer the Wetlands Reserve Program and assisted the agency in the restoration of more than 16,000 acres of wetlands in Wisconsin. Art has received numerous awards in recognition for his work, including the 2005 National Cooperative Conservation Award and WWA’s 2008 Wetland Restoration Award. Linn is the retired owner of L.A. Duesterbeck and Associates, a commercial appraisal company headquartered in Janesville, Wisconsin. Linn and his wife reside on Lake Koshkonong where they own approximately 65 acres of water frontage with extensive wetlands. He has been active in many wetland and conservation projects in the past and has been a member of WWA for more than three decades. 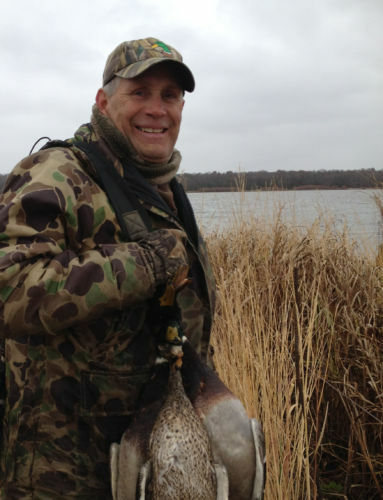 He is also a lifetime member of Ducks Unlimited and Delta Waterfowl and cares deeply about the future of Wisconsin’s wetlands and outdoor resources. Tim leads an organizational consulting and communications firm located in Boscobel along the Lower Wisconsin Riverway. He has been an attorney for the past two decades and served as executive director of Mississippi Valley Conservancy in La Crosse for seven years. 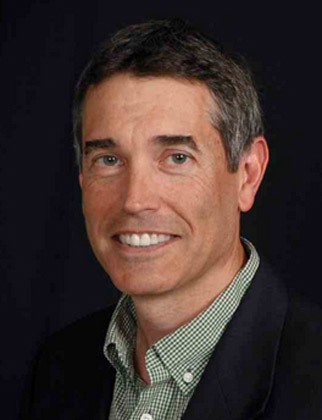 In addition, he is president of the board of Midwest Environmental Advocates in Madison and is a past member of the Gathering Waters Conservancy board and the DNR’s Stewardship Advisory Council. 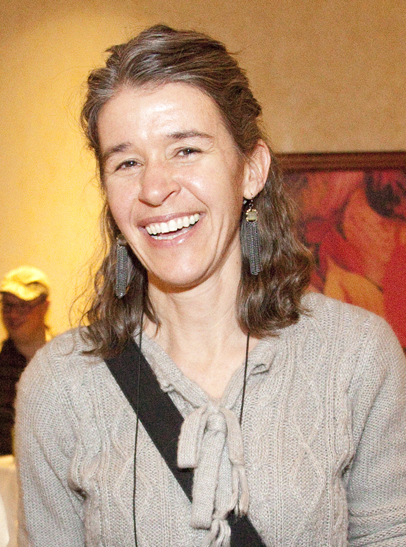 Jacobson’s environmental communications work was honored at the National Press Club in Washington D.C. in 2013. In 2014, he received an Emmy Award nomination as one of the producers of the documentary film Mysteries of the Driftless. Kenneth is an Emeritus Professor of Civil and Environmental Engineering at the University of Wisconsin. His teaching and research interests are in hydrology and water resources, and include estimation of hydrological risk, especially flood risk; stormwater modeling, management and design; adaptation of hydrologic design to climate change; assessment and mitigation of human impacts on aquatic systems; restoration of aquatic systems; and sediment and phosphorus control through management of streams, drainage ditches, and wetlands. Jim worked for the U.S. Fish and Wildlife Service in Wisconsin, Indiana, and South Dakota for 32 years. From 1996 until his retirement in 2009, he served as the Fish and Wildlife Service Wisconsin Private Lands Coordinator, supervising habitat restoration activities on private lands statewide. 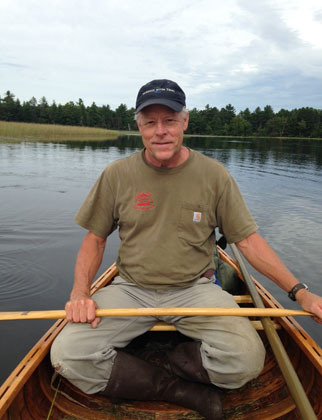 He has worked with numerous federal, state, and private organizations restoring wetlands, grasslands and endangered species habitats, and has been involved with agricultural and natural resource policy making in Wisconsin. 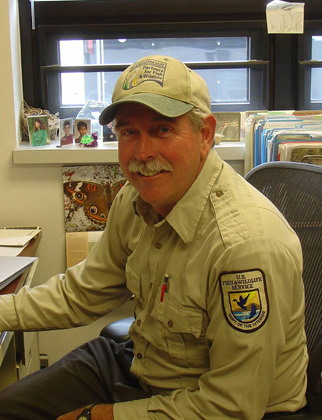 John retired from a 30 year career in Wildlife Biology with the Wisconsin Department of Natural Resources where he worked across the state, most recently in the Mississippi River Work Unit based in La Crosse. He is active in a number of conservation organizations related to waterfowl and the Mississippi River including: Wisconsin Wildlife Federation-Federation Board and Chair of the Waterfowl Committee, La Crosse Conservation Alliance, Mississippi River Citizens Commission, Mississippi Valley Conservancy, Ducks Unlimited, Wisconsin Waterfowl Association, Ruffed Grouse Society, The Wildlife Society and Wisconsin Chapter, Audubon Society, and Brice Prairie Conservation Association. Nicole works for an environmental consulting firm and native plant nursery with a focus on ecological, restoration and regulatory projects. 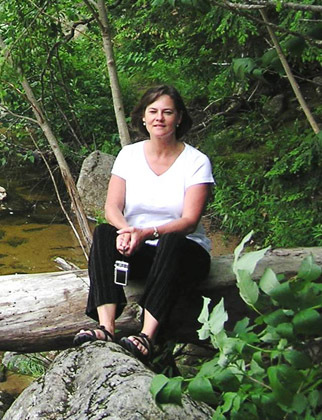 For more than 25 years she has worked in wetlands and natural areas throughout the Midwest, primarily in Wisconsin, Minnesota, Illinois, Indiana, Michigan, Ohio and Missouri. Nicole has spent time tromping through and doing research in wetlands and backwater areas in the Mississippi River floodplain, Ohio River floodplain, and Indiana Dunes National Lakeshore. Her favorite spots to work and play are the wetland communities in Wisconsin, particularly near her home in the Driftless area and the Lake Superior watershed where she has overseen several large-scale wetland restoration projects involving the reestablishment of boreal forest communities. Nicole has volunteered with land trusts and conservation organizations in both urban and rural areas, believing in the importance to protect wild and natural places and help people to know and understand them. With both a degree in Botany and passion for plants, Nicole enjoys observing and sharing the wonder of plants in the world around us. We envision a state where wetlands are healthy, plentiful, and support ecological and societal needs, and where citizens care for, appreciate, and interact with these natural resources. Subscribe to our bi-weekly e-newsletter; Wetland News.